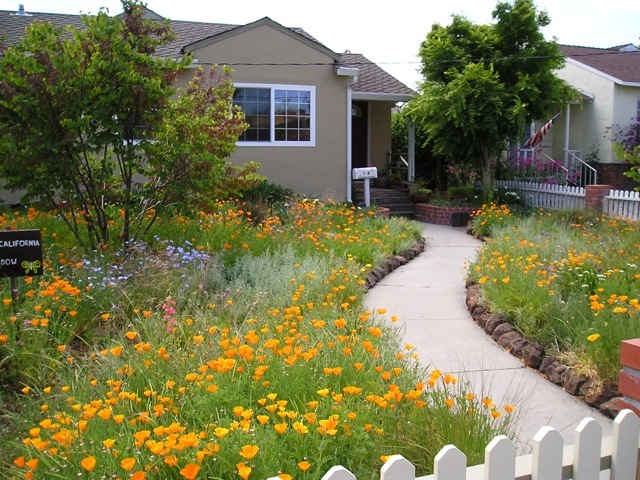 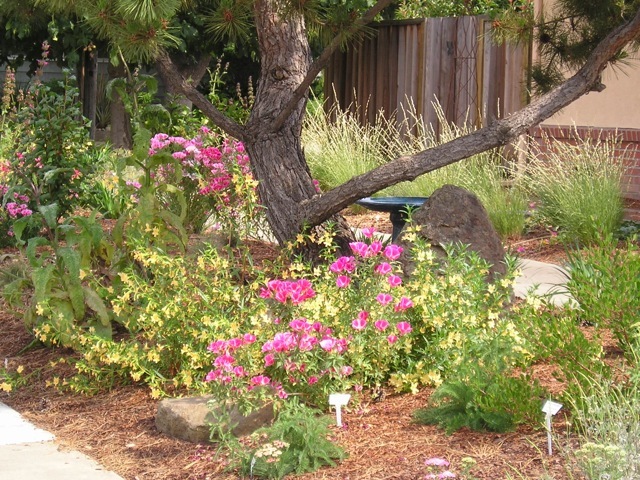 Agi Kehoe is a professional landscape designer specializing in California native plants. 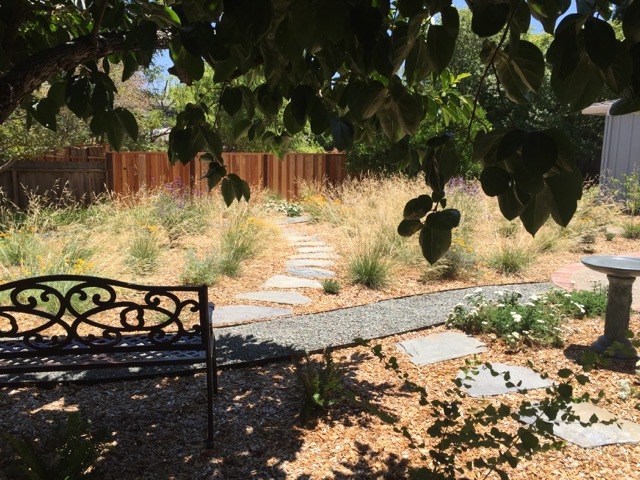 Her goal is to create eco-friendly, sustainable gardens with a sense of place that provide beauty and function to humans and habitat for wildlife. 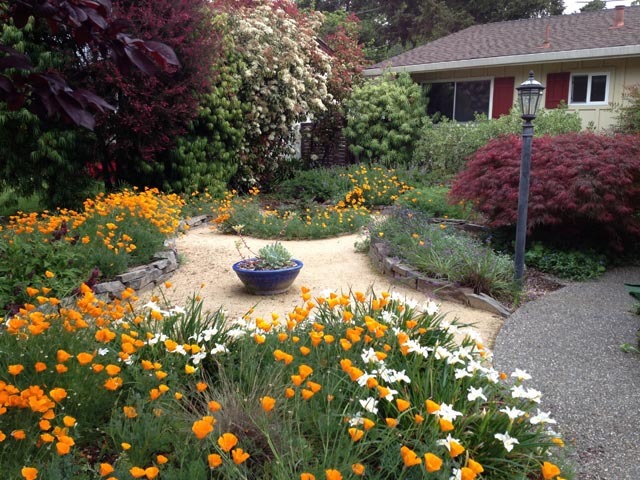 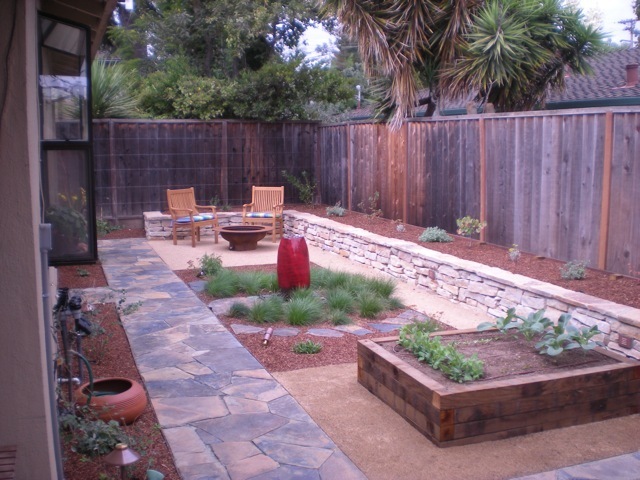 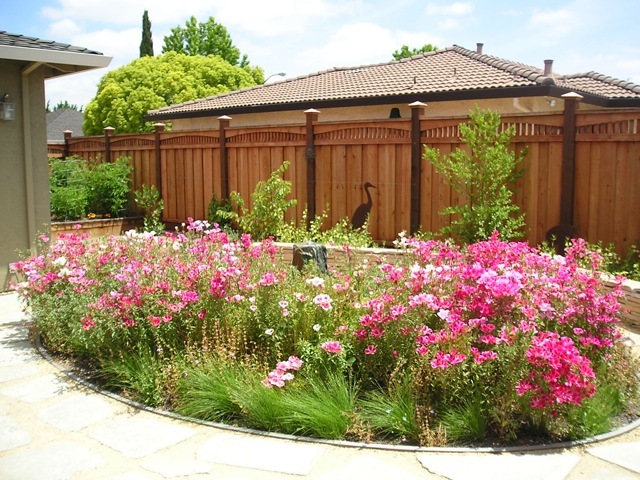 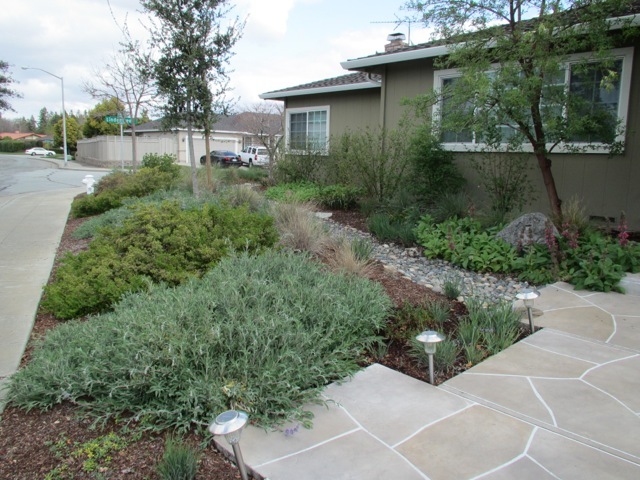 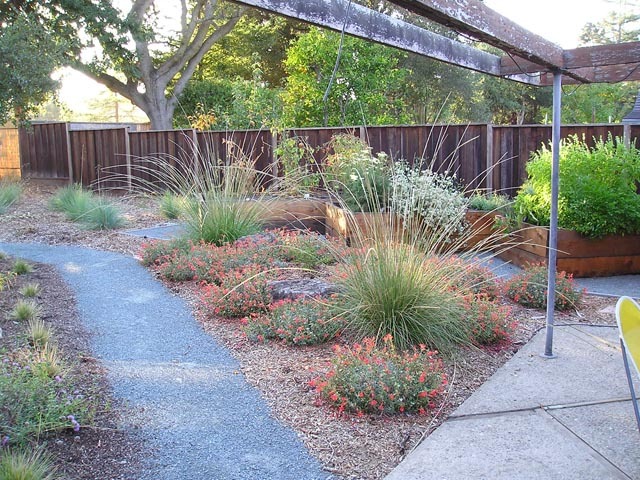 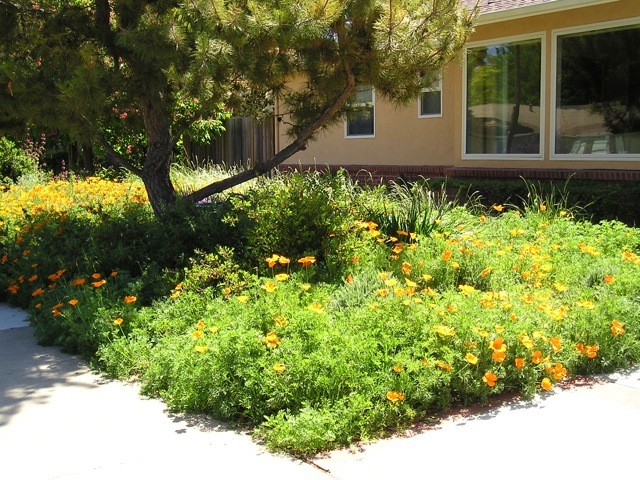 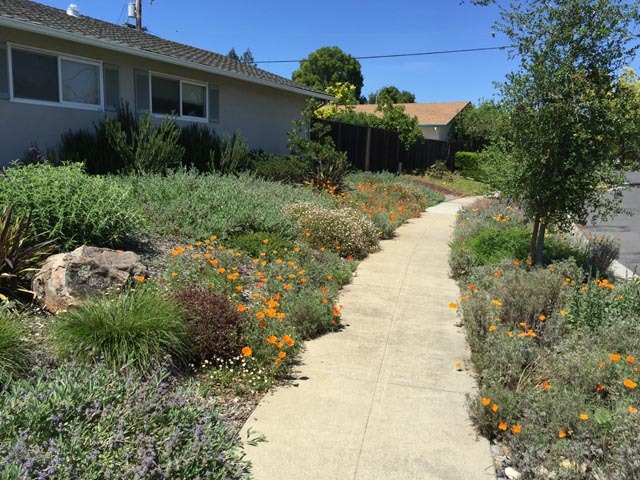 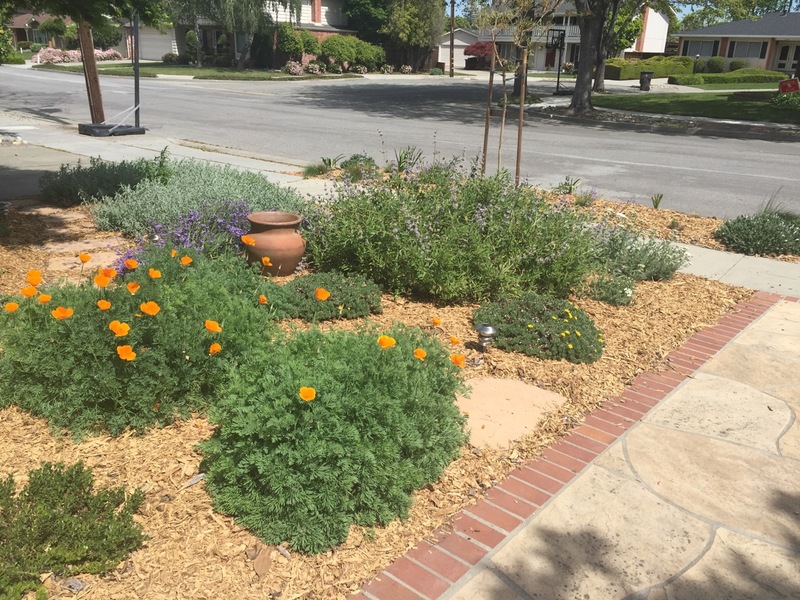 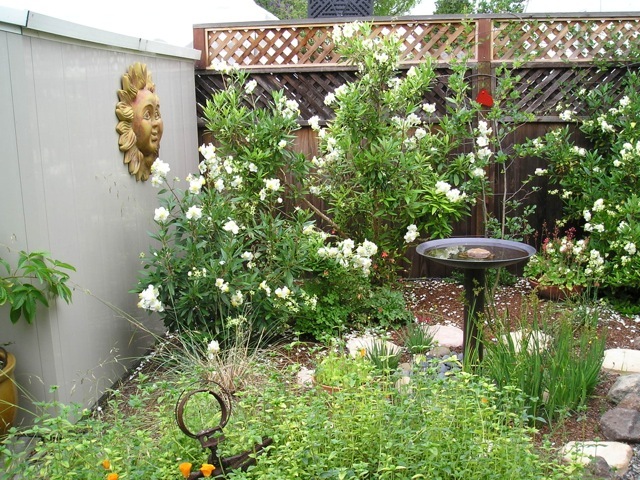 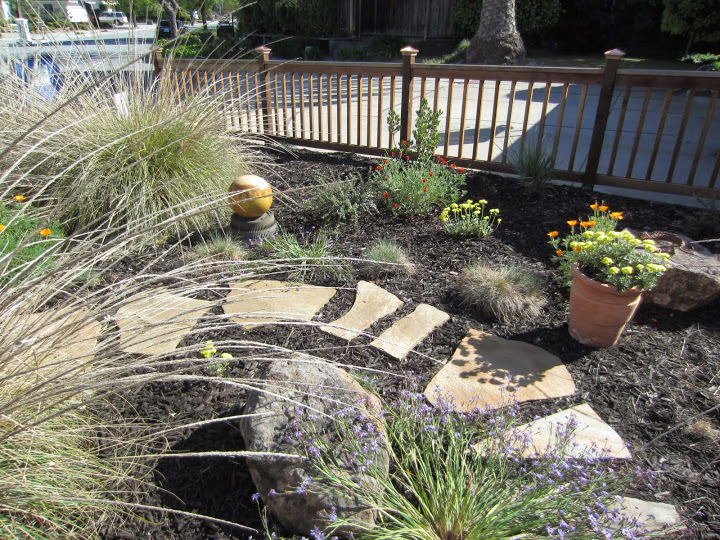 Agi Kehoe is a Califonia Native Plant Enthusiast with 25+ years of horticultural experience providing landscape design and fine garden maintenance in the Santa Clara Valley. 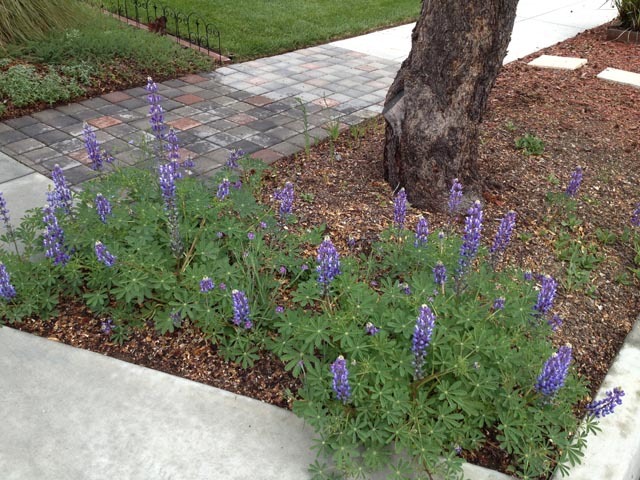 You can see some of her work at the portfolio page.